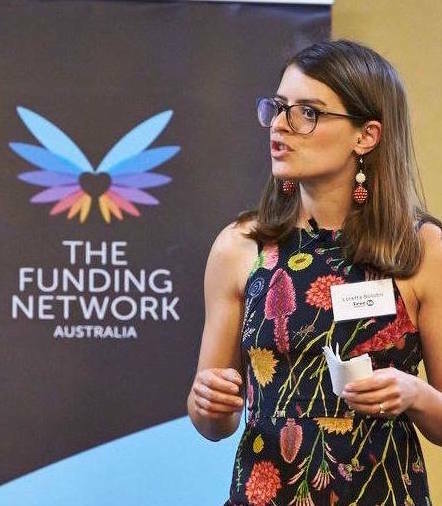 The Funding Network - What is TFN Live? TFN Live : What is TFN Live? TFN Live is our program of public, live crowdfunding and thought leader events. They offer an inspiring way to give, learn and create stronger community connections. For our crowdfunding events, we partner with corporations and philanthropic foundations to host the event, and then set about finding grassroots non-profits that can pitch their innovative solutions to social problems. From there, we undertake due diligence on each of the non-profit applications which are reviewed by a selection panel. Next, the leaders of the three chosen organisations receive professional pitch coaching before presenting on the night. The event brings together change makers from non-profits that need support, with people and businesses that have the means and inclination to make a difference. It’s a beautiful thing. It doesn’t all end with the event though. We report on the progress of all our TFN alumni through regular updates and annual impact stories so our donors can see how their funds and in-kind offerings have helped change lives. In addition to crowdfunding, we also run thought leadership events which are welcoming and interactive environments for shared learning and discussion of some of the world’s most challenging social issues. To date, topics at our thought leadership events have ranged from food and how it affects our health through to leadership in testing times. TFN partners with grassroots non-profits and early-stage social enterprises that have the potential to create positive change for individuals, communities and society over the long term. Social issue areas that TFN supports include: homelessness, living with disability, mental health, education and employment, crime reduction, social and economic inclusion, social justice and wellbeing. "I just love how the crowd gets behind it. 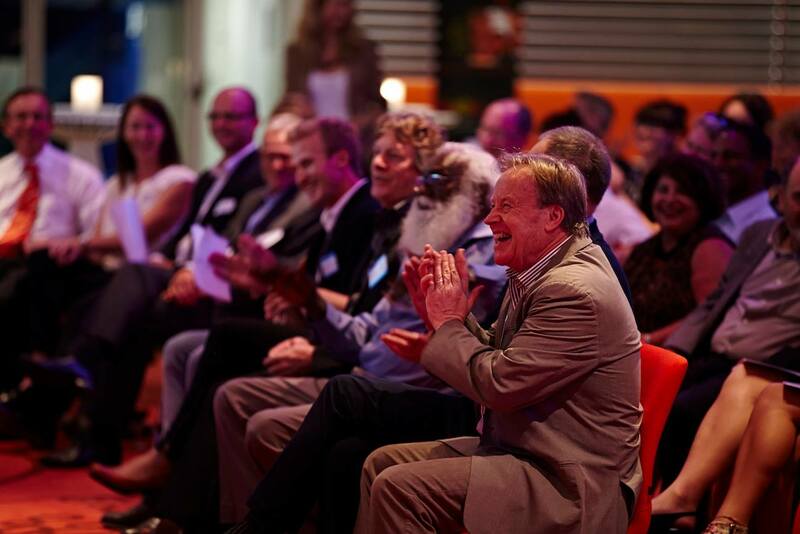 The fun, the humour, and how people really connect with the organisations that are pitching."